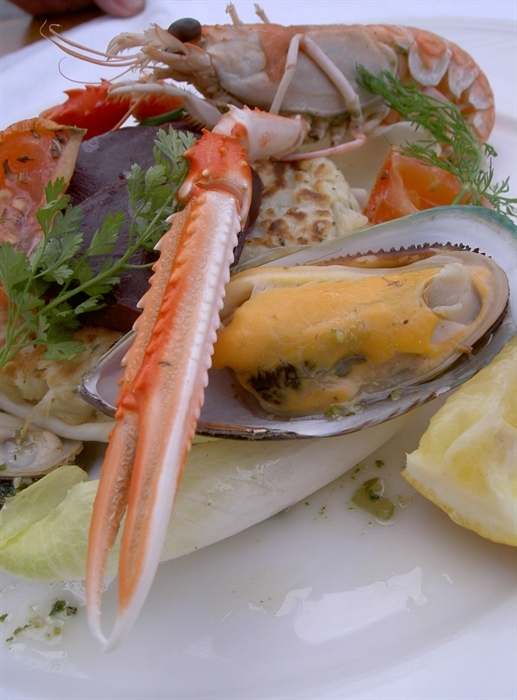 The Meall Reamhar Restaurant is within the Four Seasons Hotel. 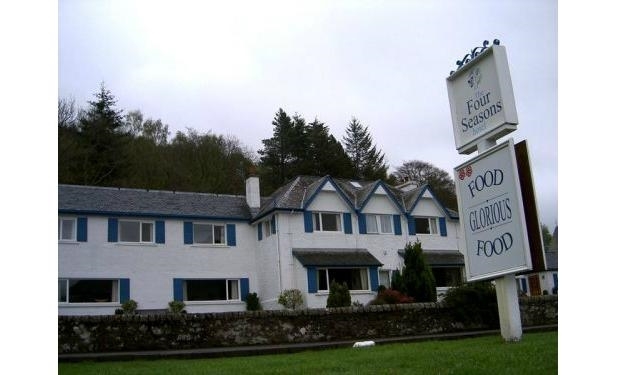 The natural beauty of this location is the first delight of every visitor to St Fillans, and the position of the Four Seasons is one of the most enviable settings in Scotland. The Meall Reamhar Restaurant is within the Four Seasons Hotel. 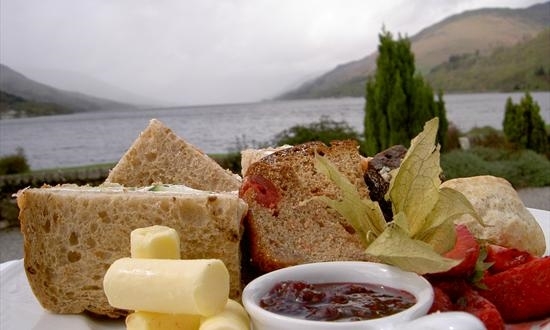 The natural beauty of this location is the first delight of every visitor to St Fillans, and the position of the Four Seasons, looking south-west down Loch Earn, is one of the most enviable settings in Scotland. 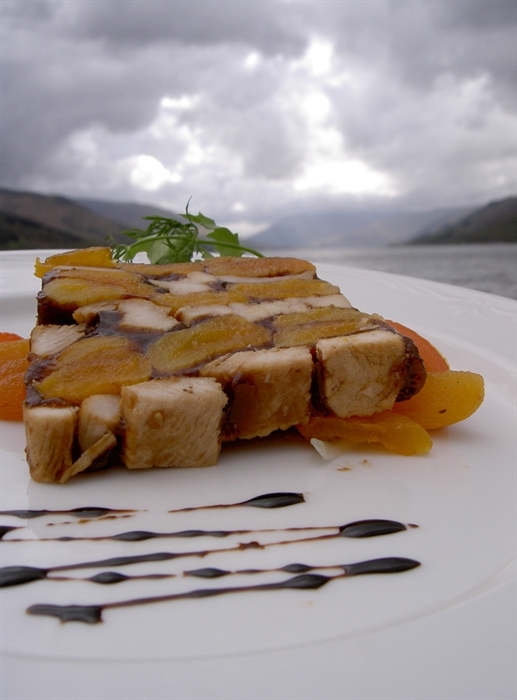 Chef uses only the best ingredients from Scotland's natural larder, which in many cases are supplied locally. 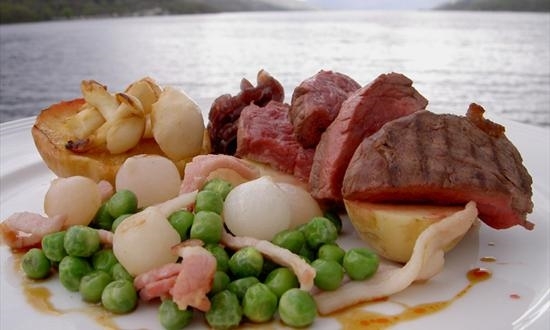 Signature dishes of Hand-dived Scrabster King Scallops and Gateau of Angus Limousin Beef Fillet set the tone of a fine dining menu based on fresh fish and meat sourced within Scotland. As a member of both the Scotch Beef Club and Taste of Scotland this establishment is an exemplary ambassador for Scottish Regional Produce. 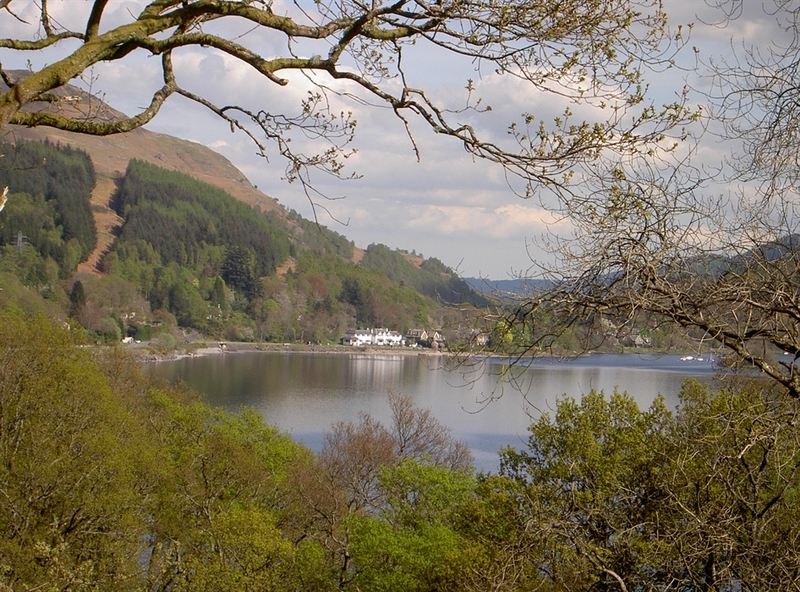 The views from the hotel are ever-changing throughout the seasons: fresh new colours of spring, long, light summer evenings, spectacular sunsets to the west, morning mists shrouding the loch and the snow covered Bens.